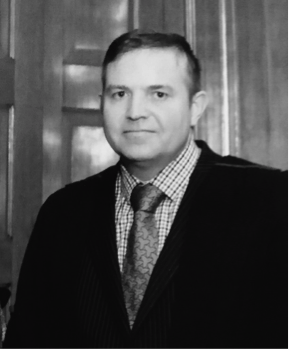 Philip Morrison BSc Hons Dip CDT RCS Eng was introduced to dentistry as a child in his father’s dental clinic and went on to gain over 20 years of experience as a dental technician. Gaining a wealth of knowledge whilst working in Harley Street alongside many eminent professionals. A graduate of Manchester University, Philip continued his education and became a Clinical Dental Technician with the Royal College of Surgeons England. He has extensive hands on experience in Ivoclar™ dentures, dentures over implants, as well as Straumann™ Platinum Technician status. Philip leads a team of highly talented technicians and has earned a reputation for creating high quality dentures while providing clients with compassionate and gentle care. His greatest joy comes from seeing the new confident, genuine smiles on his clients’ faces.